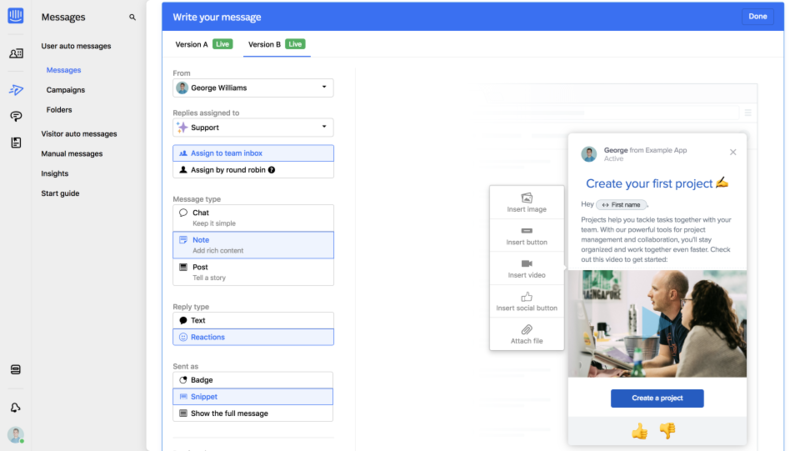 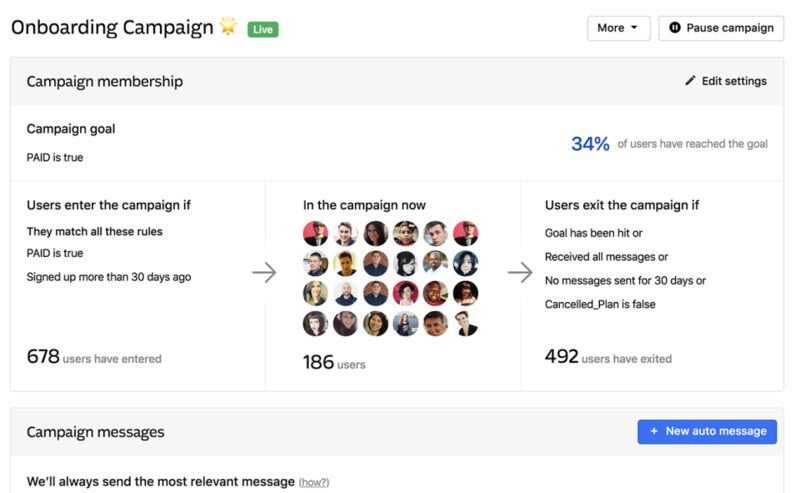 Intercom is the complete growth platform for marketing, sales, and support. 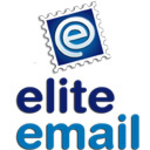 Our products and platform help businesses grow faster through better customer relationships. 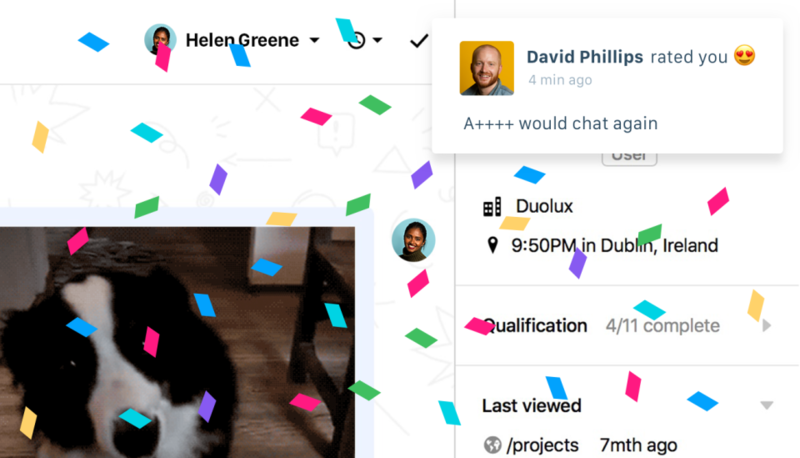 The worlds most successful companies, like Atlassian, Shopify, and New Relic use Intercom to drive growth through chat, bots, and personalized customer communications.